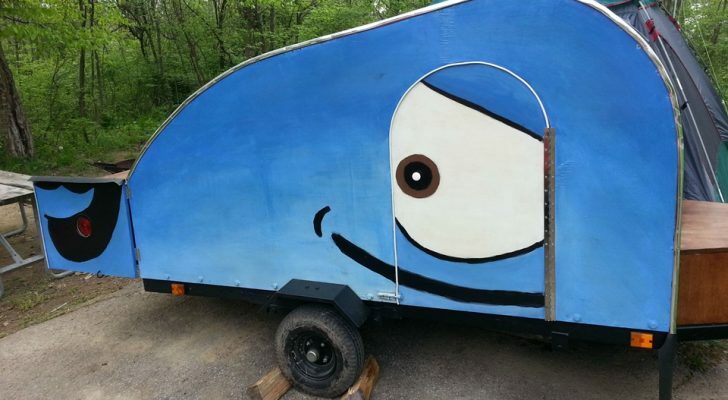 As the weather gets warmer, camping by the lake sounds more and more inviting. The views are relaxing and you’ve got easy access to activities like swimming, kayaking, fishing, and boating. These fifteen campgrounds in the U.S. are among some of the best when you’re looking to cool off by the water this season. 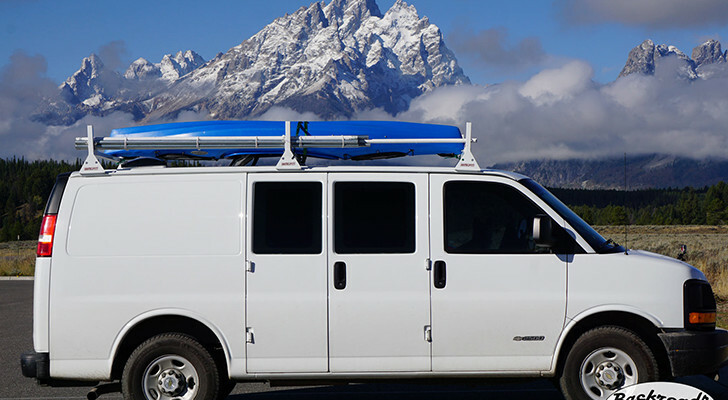 As Washington’s largest natural lake, Lake Chelan has everything you need for a memorable vacation. 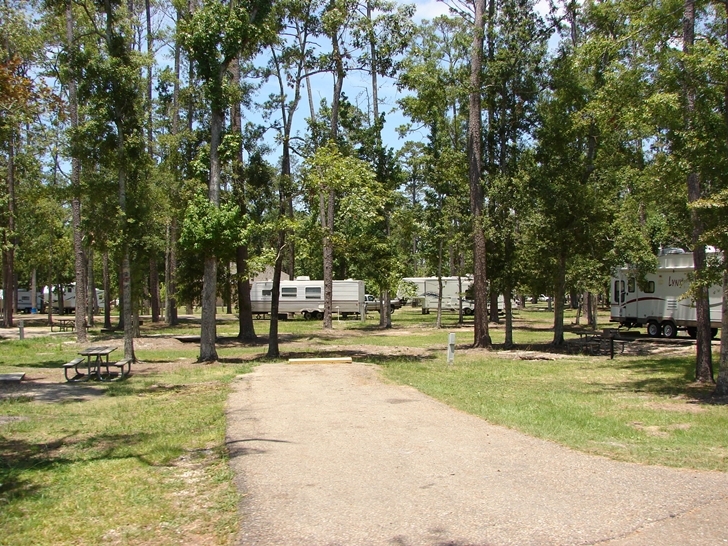 The state park is nestled on the south shore with camping spots for tents & RVs. Out on the water people love to go swimming, sailboarding, water skiing, and fishing. 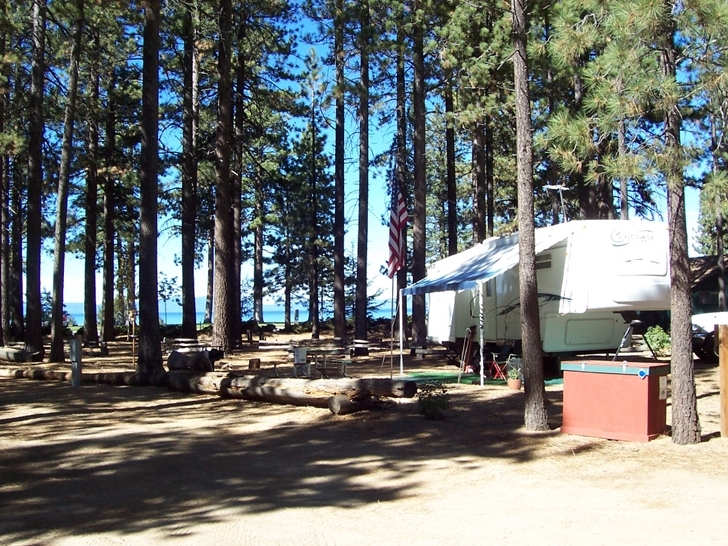 This wooded oasis is both relaxing and scenic with campsites set among Ponderosa pines. 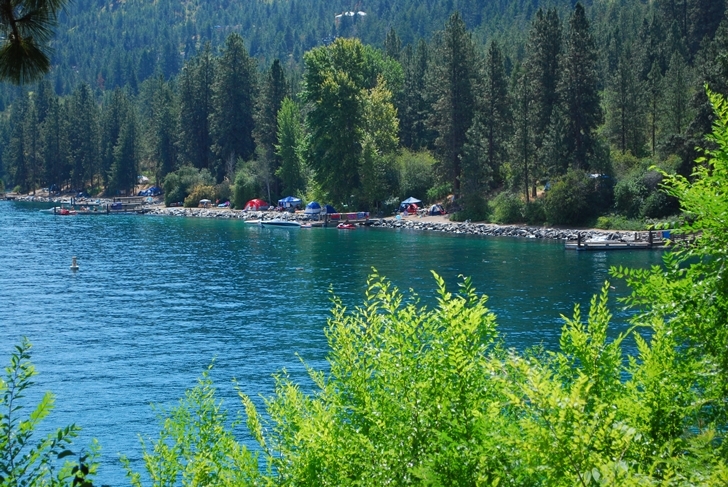 The campground’s just a short walk from Lake Tahoe and there are several places to rent kayaks, canoes, and bikes close-by. 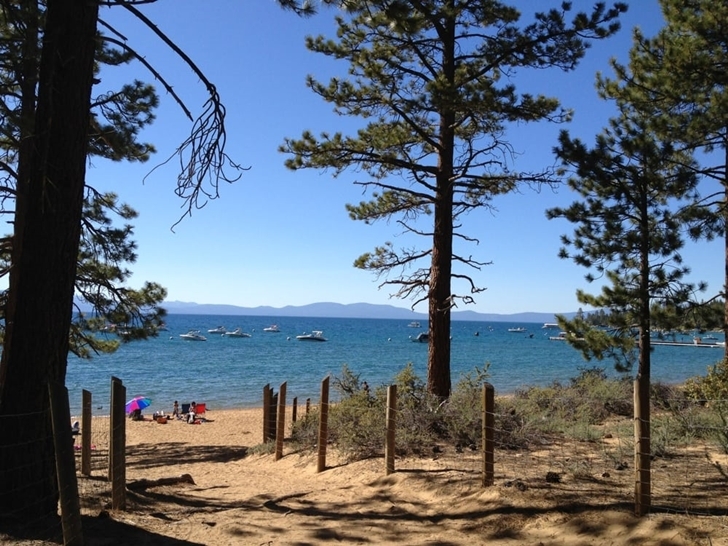 Zephyr Cove, just across the California-Nevada border, has equally-amazing views along the south shore of Lake Tahoe. 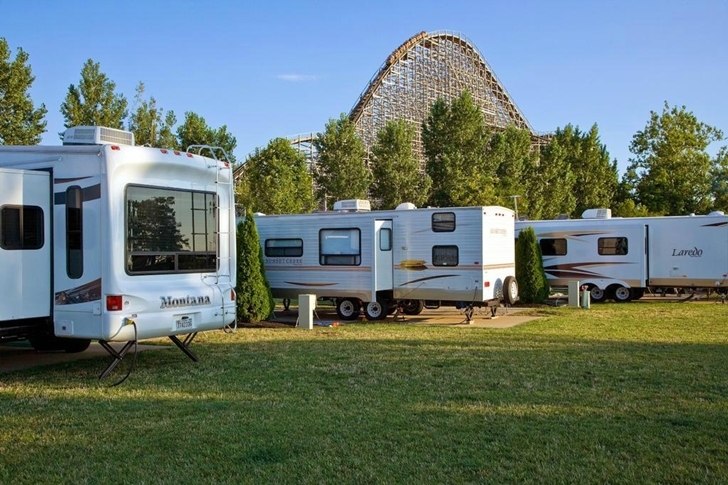 Both tent and RV sites are available only minutes away from their main resort. They offer a range of services, including a restaurant, private beach, lake cruises, horseback riding, marina boat rentals, and a gift shop. All of the campsites have full hookups, a picnic table, and fire ring, and some also have views of the lake. In terms of location, Grand Marais is perfect. 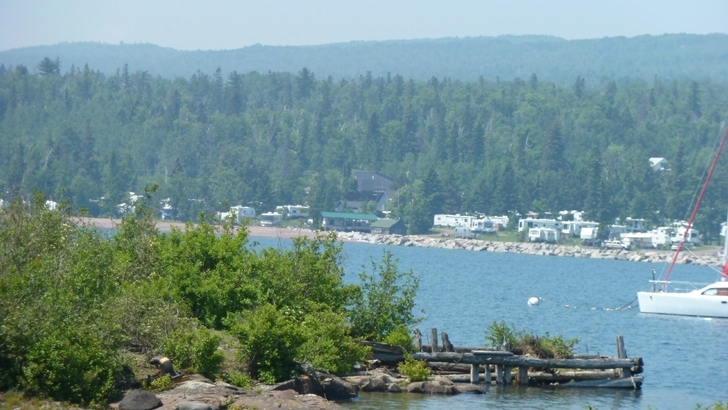 You get total solitude on a peninsula between Lake Superior and Grand Marais Harbor on Minnesota’s North Shore. Not to mention there’s always spot to pull up here. They have over 300 campsites, each with a picnic table and firebox, varying from full hookup sites to primitive ones hidden in the woods. 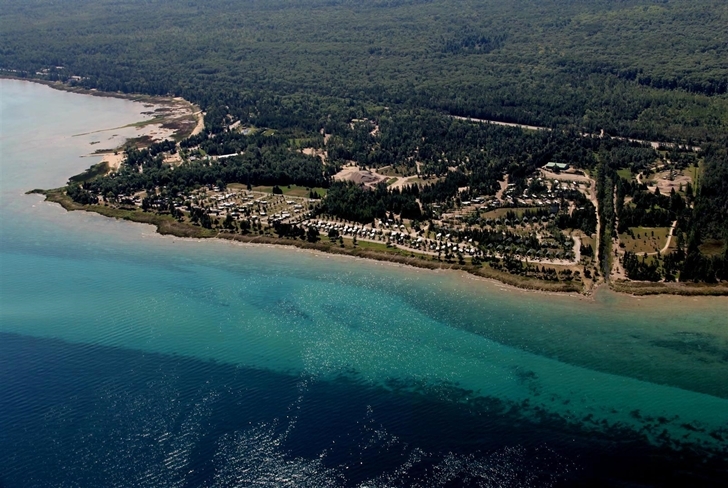 Mackinaw Mill Creek accommodates every type of camper on the shores of Lake Huron. 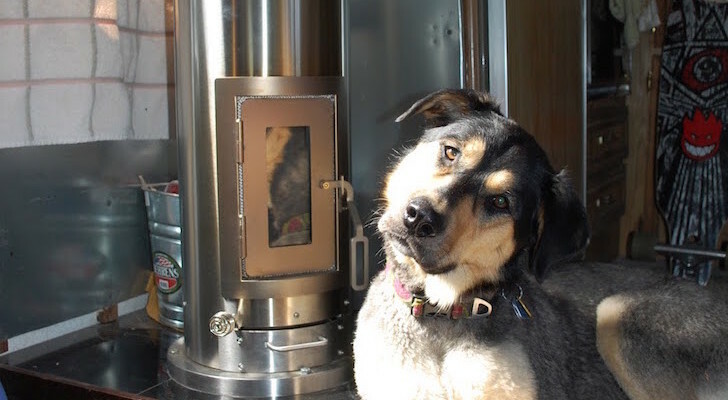 Tents, RVs, and even cabin seekers can find peace and quiet here. 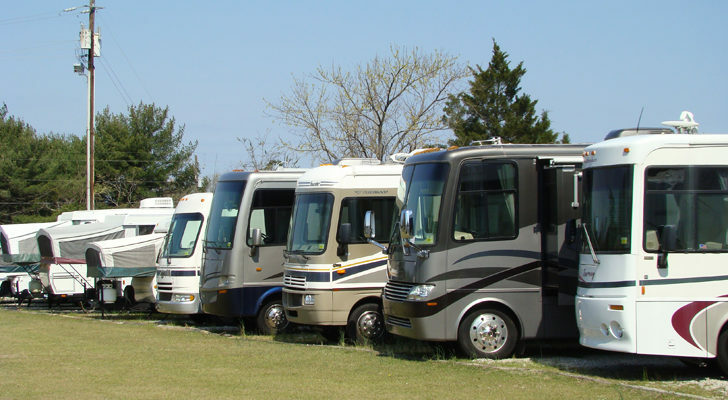 They have lakefront sites for RVs with full-hookups and a beautiful natural surrounding setting with wildflowers, trees and shrubs. Combine an amusement park with camping and scenic Lake Erie views, and you’ve got the perfect weekend escape known as Cedar Point. It’s dubbed the Rollercoaster Capital Of The World, and remotely located on a peninsula that juts out over the Great Lake. Park in one of their level sites with concrete pads and check out all 17 of their adrenaline-inducing rollercoasters. 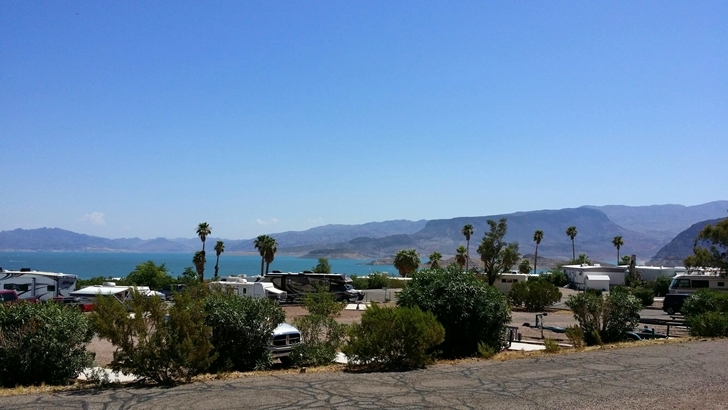 Lake Mead RV Village lies about a half-hour east of the Las Vegas Strip. 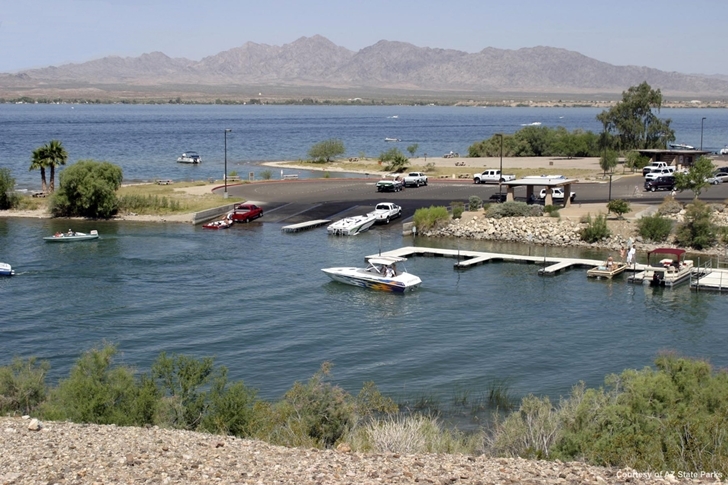 It’s located in the Lake Mead Recreation Area with full hookups, regular sites, and premium spots with lake views. 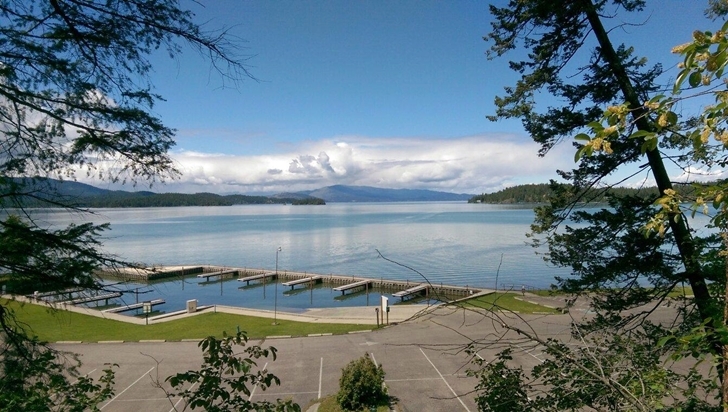 When temps are scorching, the cool water here is ideal for boating, swimming, and fishing. Instead of camping in New Orleans, drive an hour north across Lake Pontchantrain and you can find much more solitude at Fontainebleau State Park on the north shore. 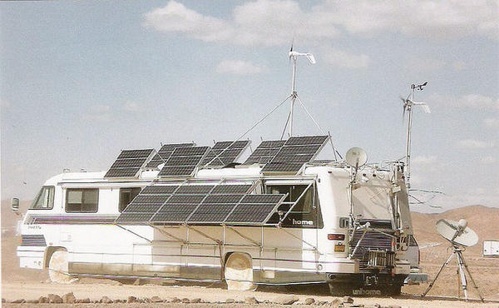 Primitive and full hook-up sites are offered for both tents and RVs. During the day you can explore the city, and by evening head back to the park and wander around the hiking & biking trails. 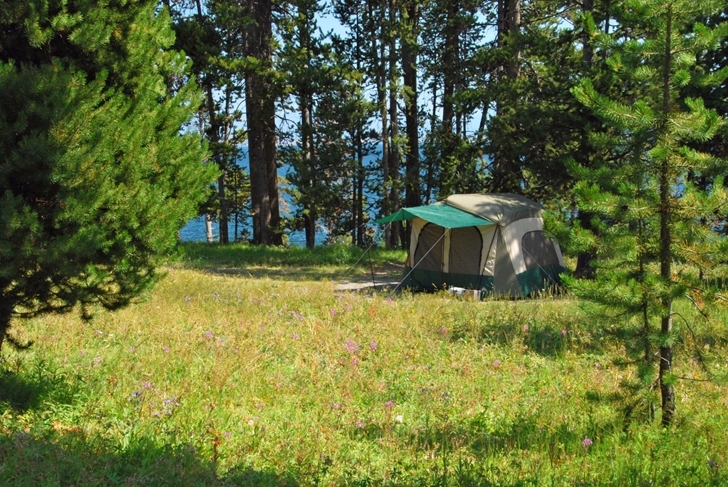 How could you go wrong with peaceful lakeside camping in Big Sky Country? Pull up to this secluded campground for views of the lakeshore and nearby mountains. The beach is rocky but you can still go swimming and boating out on the water. Swimming, fishing, and boating are the main draws of Lake Havasu State Park, but it’s not just for water sports. You can find scenic places to camp by the lake here as well. In addition to the park’s 47 campsites and 3 boat ramps, there’s a short and easy hiking trail that winds along the shoreline. Sampson State Park, in the Finger Lakes region of New York, had a long military history before it was later converted to a state park. 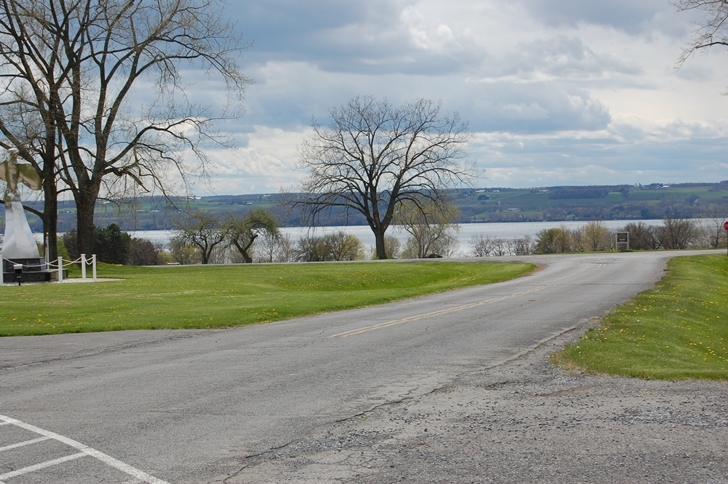 It now includes over 300 sites for camping, many with electric hook-ups and views of Seneca Lake’s eastern shore. Go tasting at one of the renowned wineries in the area, and/or head out on the lake which is famous for its trout fishing. 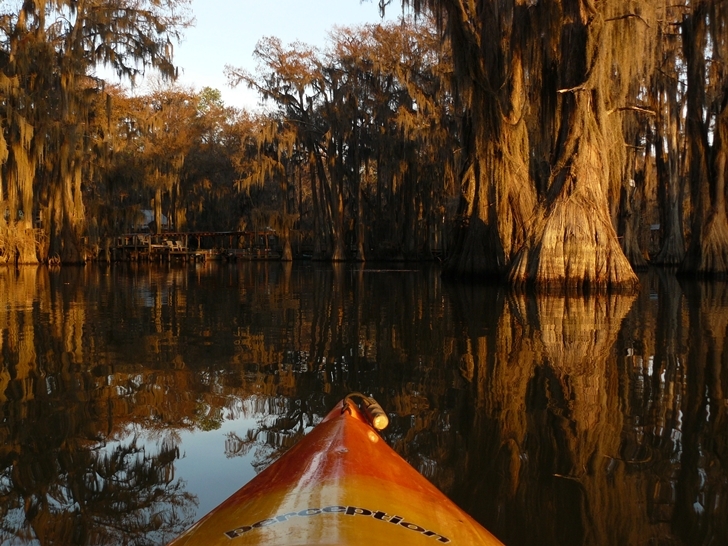 At Caddo Lake you’re surrounded by massive cypress trees draped in moss. It’s like something from a whole other world but it’s actually tucked away in eastern Texas. The park has campsites along the shores and waterways throughout that provide ample opportunities for canoeing and fishing. 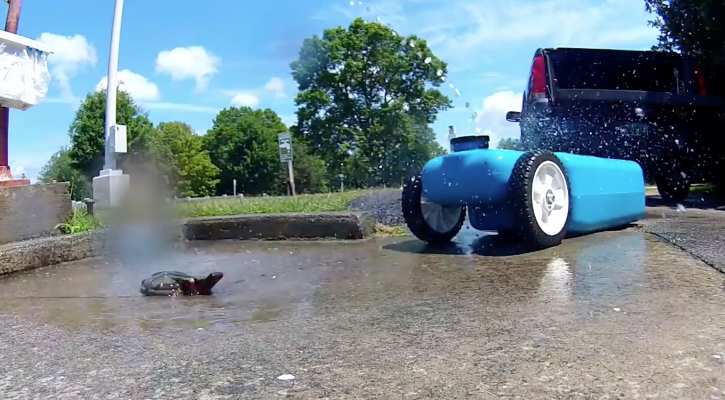 Oh, and you’ll want to keep an eye out for the gators. 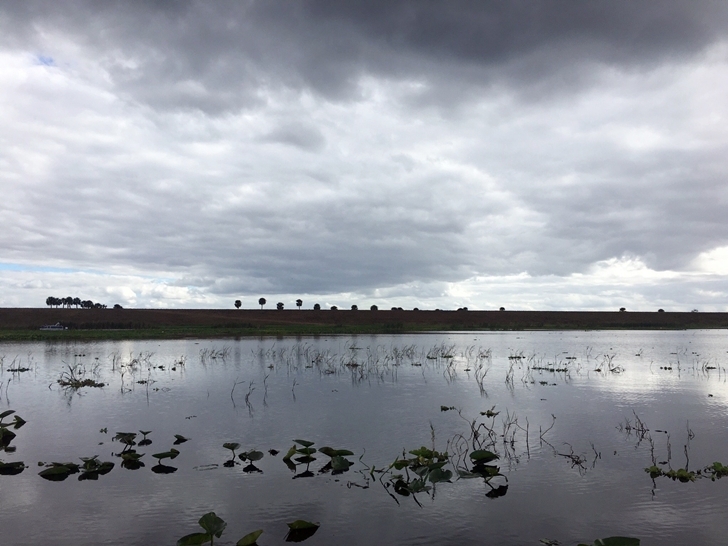 Florida’s Lake Okeechobee will give you a picture perfect tropical vacation. The lake’s well-loved by boaters and fishers, and there’s an amazing KOA just up the street that offers top-star amenities like a palm tree-lined golf course, driving range, and four tennis courts. 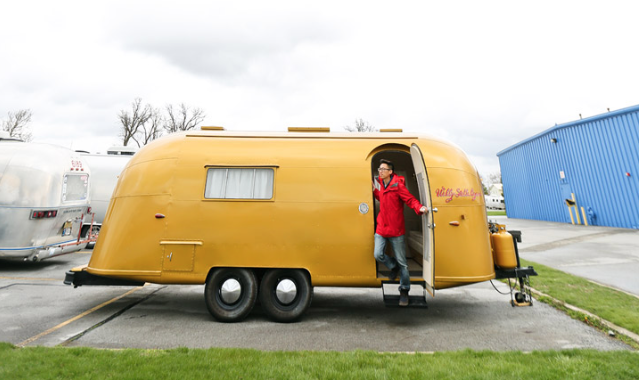 The sites are big-rig friendly, and they have deluxe cabins and tent sites also available if you’re not visiting in an RV. Missouri’s Lake of the Ozarks State Park doesn’t only have water activities and campsites, but there’s something for everyone here. Twelve miles of hiking trails wind throughout the woods and the Ozark Caverns offer stunning lantern-lit cave tours. At such a high elevation, Yellowstone Lake is usually too cold to swim in, but it is popular with fishing and boating enthusiasts. 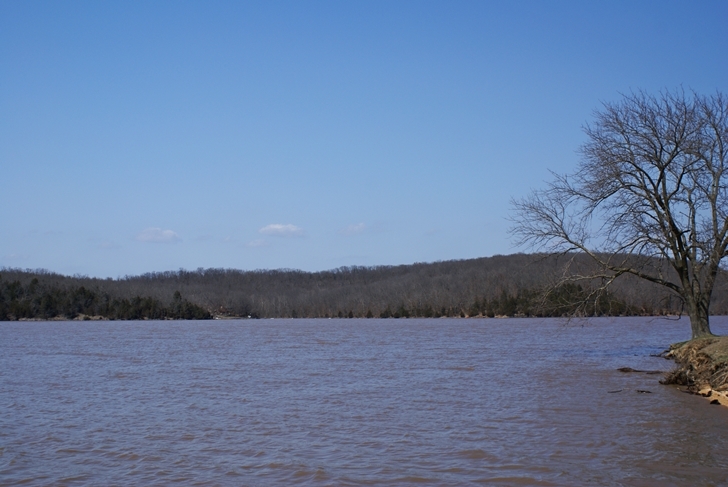 There’s a scenic campground on the western side of the lake with primitive sites for both tents and RVs. Where do you love to go camping by the lake? Share your favorite spots with us in the comments below. 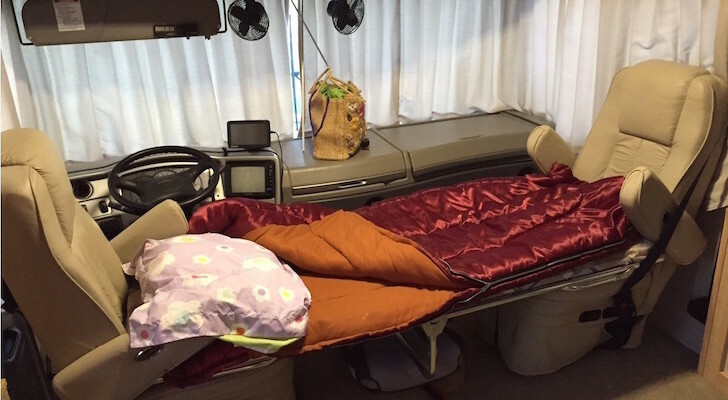 While campgrounds around Lake Tahoe can be fun, Zephyr Cove sites are way to small, and neighbors are “nuts to butts”, and very uncomfortable…plus pricey. 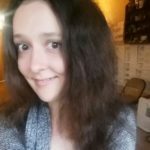 the traffic around the lake is horrendous in summer as well. Much better to find a campground on the eastern side of the Sierra and enjoy day trips to the lake.